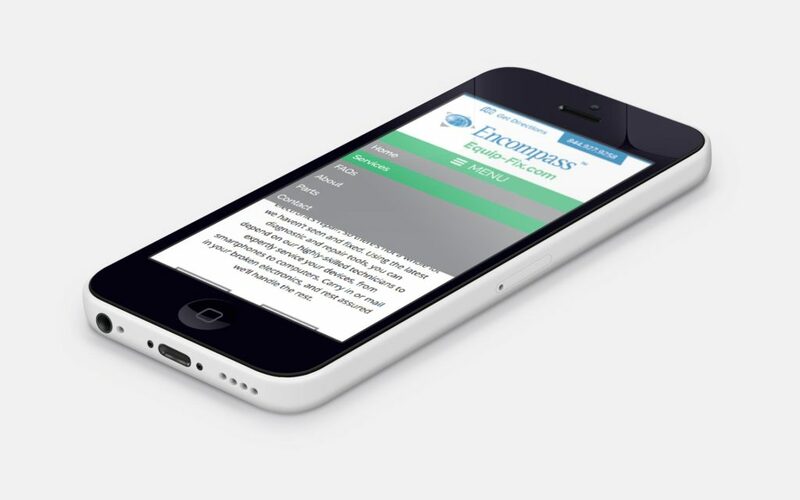 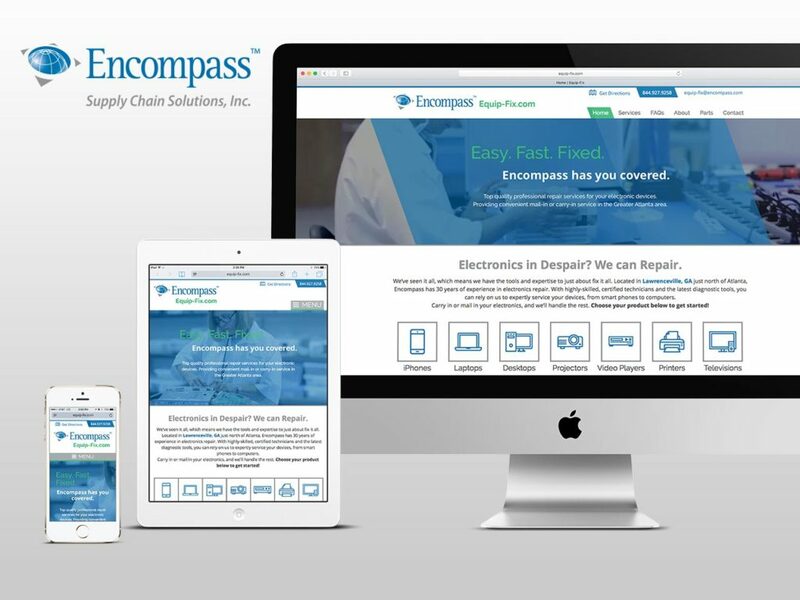 Encompass Supply Chain Solutions was looking to increase their service offerings by providing personal device repair. 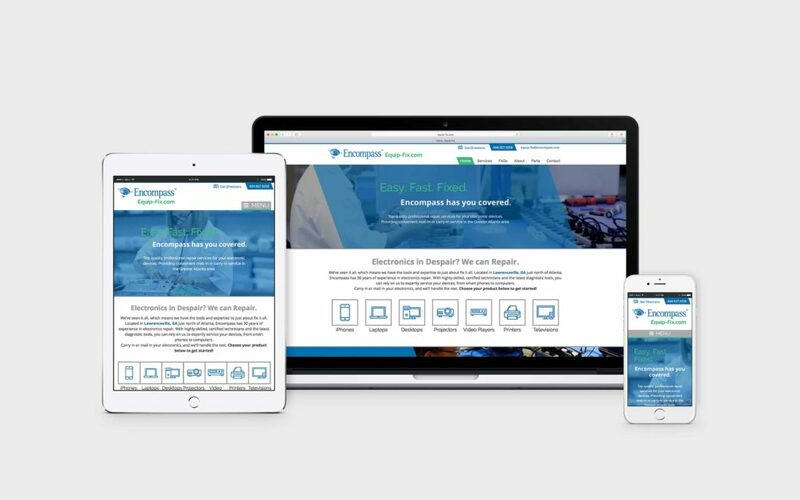 Our team set out to design and develop a brand new microsite in tandem with a marketing campaign to generate quality leads. 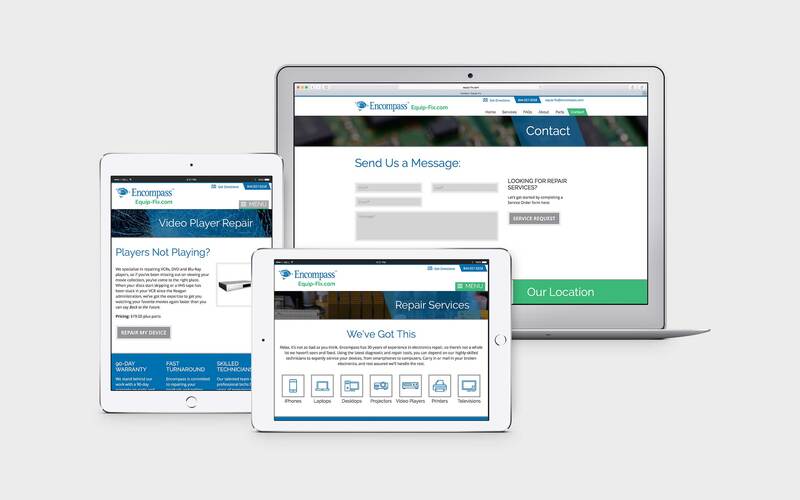 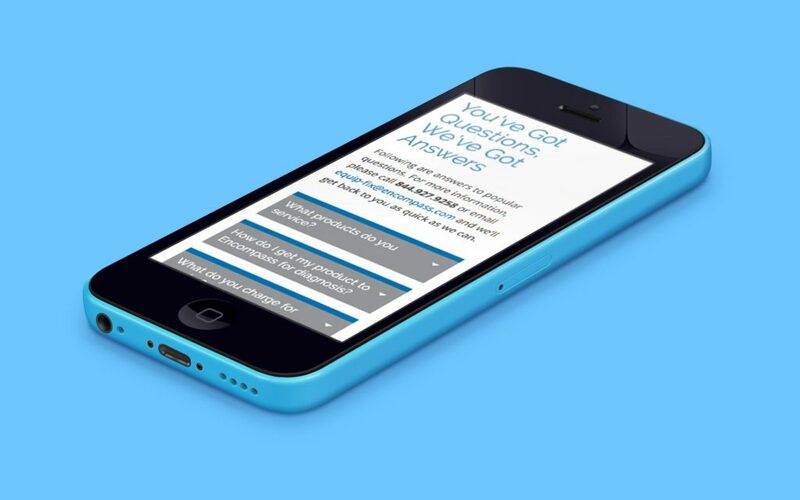 The design uses layers of semi-transparent web elements, clean typography and icons, and clear calls to action to enhance the user experience and lead users through specific conversion funnels based on the repair services they are seeking.